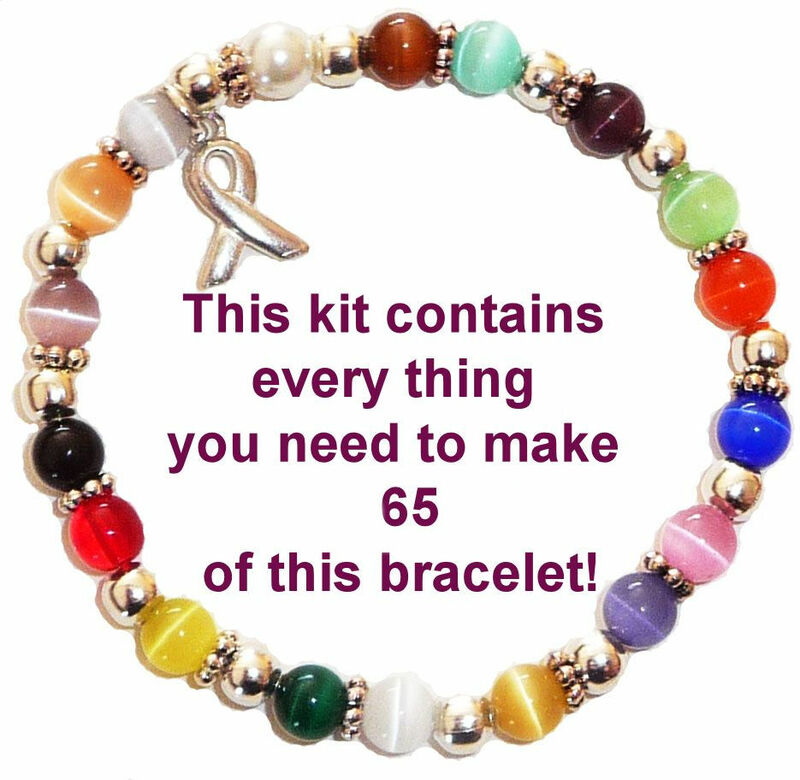 If you’re looking for wholesale cancer awareness products, we have the perfect solution. This kit has everything you need to make 65 beautiful cancer awareness bracelets from start to finish. These bracelets come out to be 1.35 each, and sell for 6.00 to 10.00. They come with a picture of the completed bracelet so that you have a pattern to follow. Finished bracelet is about 7 inches long, and stretches to fit most adults. 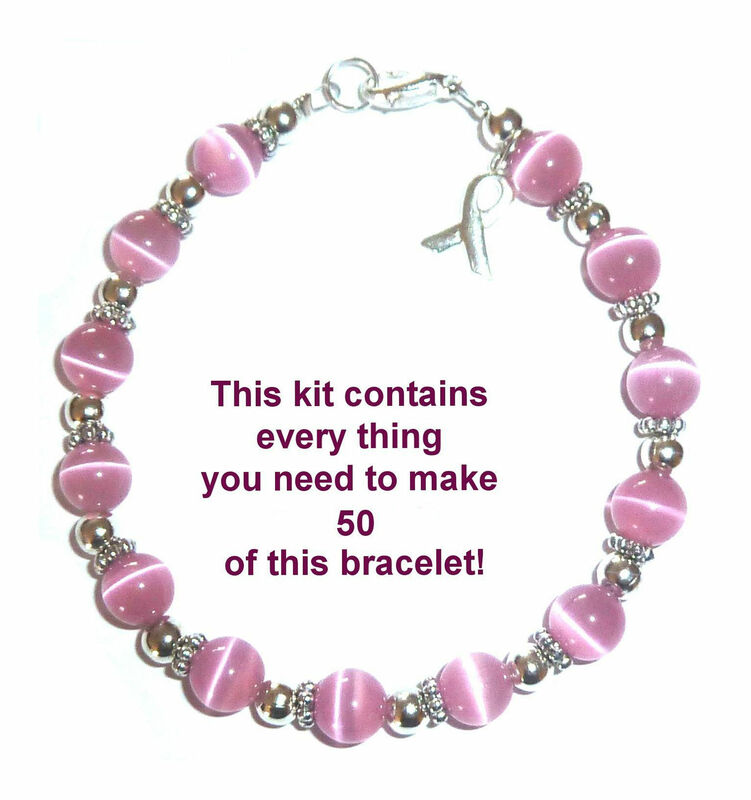 Cancer awareness bracelets are easy and fun to assemble with a group of friends or volunteers. For help in planning a cancer awareness fundraiser, visit our planning page. 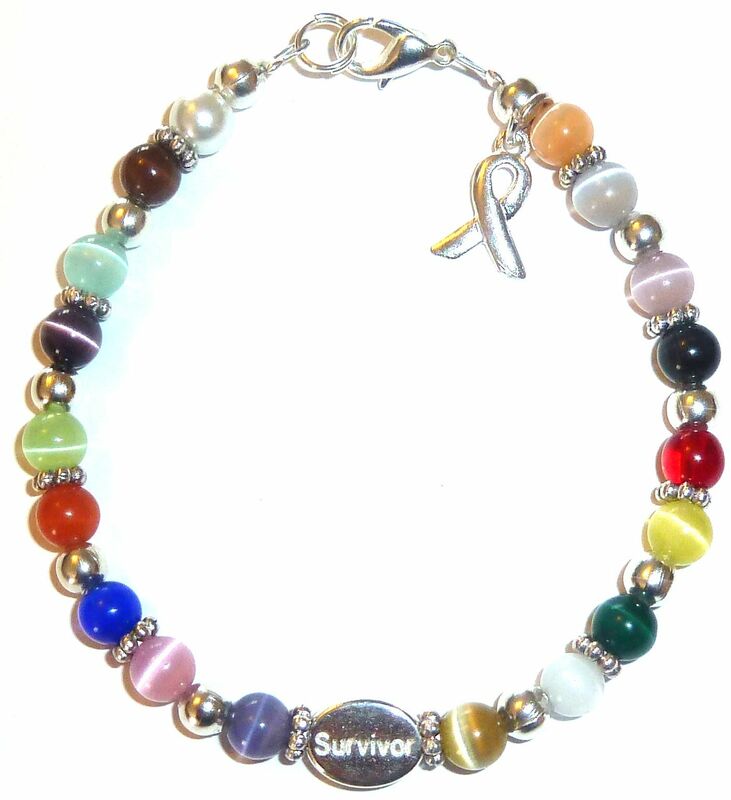 For information on qualifying for our 15% discount for wholesale cancer awareness products purchased for fundraising, please visit our cancer awareness policy page. Forest green represents Renal or Kidney Cancer. Dark Brown stands for both Colon Rectal Cancer and as an Anti Tobacco symbol. Purple represents Pancreatic Cancer, while Orange is for Leukemia. Powder blue is used to denote Thyroid and Prostate Cancer. Royal Blue is used to represent Prostate Cancer. Mint is for Liver and Lymphoma Cancer, and also stands for Transplant Support. Lovely Lavender is for the Survivors, and is also used to show general awareness and support. Yellow stands for Bladder Cancer. White is for Cervical Cancer, Bone Cancer and Retinoplastoma Cancer. Gray is for Brain Cancer. Pink for Breast cancer. Teal is for Ovarian Cancer. 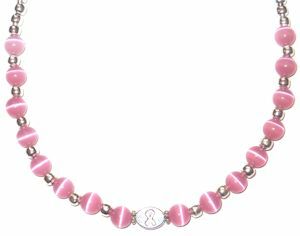 Peach is for Uterine Cancer, while Red or Burgundy stands for AIDS and Myeloma. 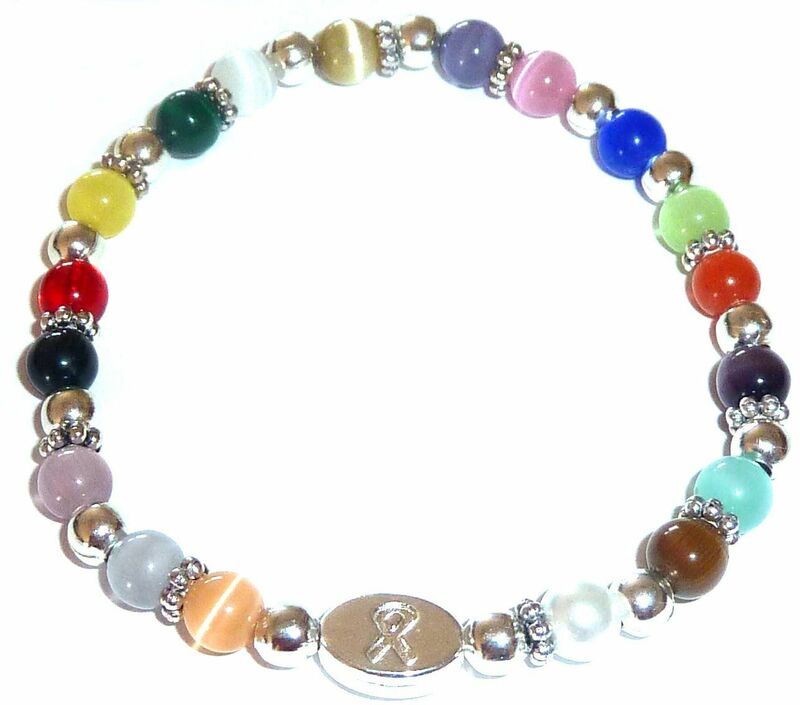 Golden is for all Childhood Cancer, for they are as precious as gold, and Periwinkle stand for Stomach Cancer.